In the world of Behavioral Health in Ohio, the answer is simple; the status of where are we today, is unstable. On January 1st, 2018, Ohio Department of Medicaid rolled out the “Ohio BH Redesign”. This was an effort to bring Ohio Medicaid into compliance with National requirements that changed for behavioral health providers about 3 years ago. While agencies were still struggling to adjust, they moved full steam ahead with the Managed Care carve in, transitioning the processing of most behavioral health Medicaid clients to the managed care companies. At the same time, ODM required ALL providers, regardless of credential or experience, to be registered with Ohio Medicaid. Since most agencies are made up of an 80/20 mix of independent providers vs. dependent or unlicensed, this part of the process was severely underestimated. AS OF TODAY, agencies are STILL struggling to register providers. Don’t forget that in Alcohol and Drug recovery programs, many providers got into this profession by fighting their own personal struggle with addition. Ohio actually created a new line of service called “Peer Recovery” that focuses on these individuals but there are regulations in place that prevent providers with a criminal record from being registered. REALLY? I’ve seen agencies have to terminate 1/3 of their staff. According to Ohio, they can’t even work in a clerical position, which, by the way, is against federal regulations. The Secretary of Health and Human Services delegates authority to exclude individuals from furnishing services under the state administered federal health program known as Medicaid in Section 1156 of the Social Security Act. Accordingly, the OIG has the exclusive authority to exclude and reinstate individuals as it relates to Medicaid. While the state may pursue actions for fraud against the individual or against the state held professional license of the individual, the authority to exclude anyone from a federally funded healthcare program (to include Medicaid) rests with the OIG. Although ODM did due diligence testing with each and every Managed Care Organization and deemed them to be ready for this transition, guess what? Not a single one was completely ready. 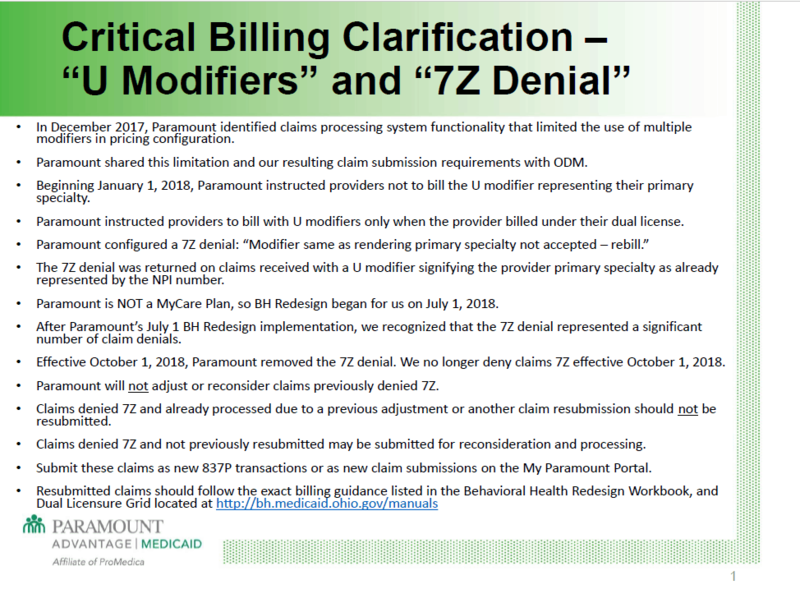 AND ODM allowed the MCO’s to not follow the rules of BH Redesign when it comes to how claims are submitted and processed. One MCO won’t even allow you to access their portal until you are contracted. If you can’t access their portal and you don’t have an EHR, that means you can’t submit claims. Which means you can’t get bill for services rendered….. 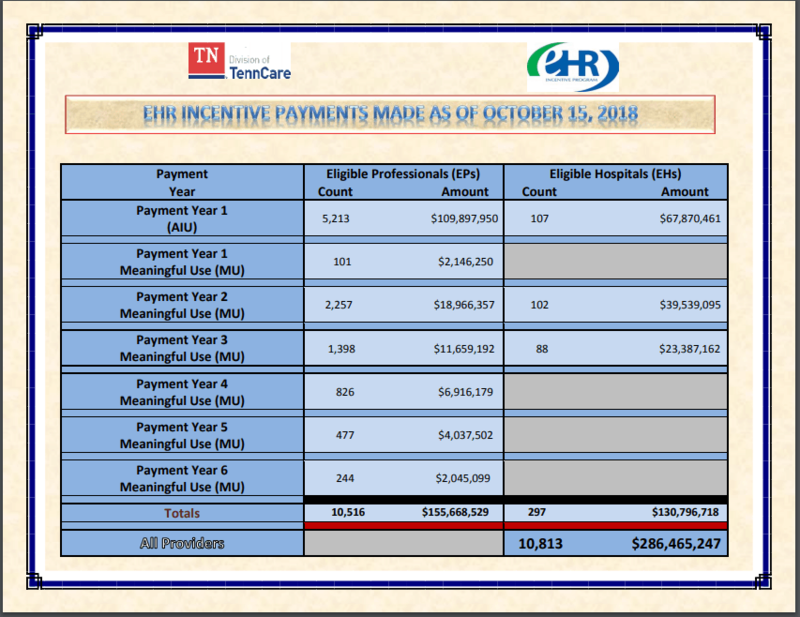 I found out the other day, that Tennessee Medicaid paid $286 million to 10,813 eligible providers or hospitals for their active EHR incentive program. $177 million of that is for year 1, where the primary requirement is to get on an electronic health record that is certified for meaningful use. WOW…..I can’t imagine that any behavioral health agency in Tennessee is having to manually input claims on 6 different Medicaid portals. Even though almost 3 months has gone by, there’s not a single day that I don’t hear from a new agency or find issues with an existing client where claims are being denied or paid incorrectly. IF you are a behavioral health agency in Ohio, I hope you have someone who knows BH Redesign analyzing every explanation of benefits or 835 payment you receive. If you don’t, your agency is missing out on large sums of money or perhaps not being paid at all, which is, obviously, not sustainable. The only good news is that I believe the managed care companies realize they bit off more than they can chew because each one that I am contacting (daily), is working extremely hard to work quickly to fix reported issues. In particular, I’d like to recognize the efforts by my contacts at CareSource, Molina, Buckeye and Paramount. When I, or my clients, have reached out to them about an issue, they have NEVER shipped us off to a claim analyst who does not understand how redesign coding works. In addition, Paramount is announcing major corrections to the way they process claims that will reduce many of the existing problems being experienced with various software programs. Since ODM allowed the MCO’s to each operate slightly differently when it comes to the modifiers that are required or allowed, this has caused a variety of issues. I appreciate the fact that Paramount is remedying that. 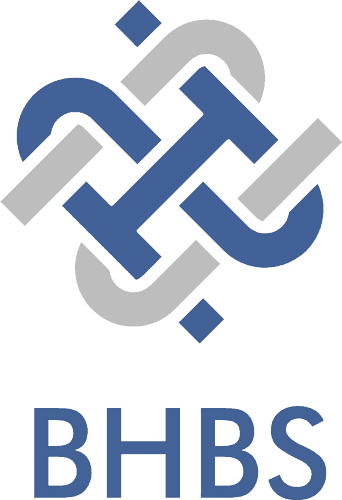 They have also recently clarified exactly how their new payment structure is meant to operate. For full details, click here. Last week, I had so many things reported to me in one day from so many different struggling agencies that, for the first time since getting into behavioral health billing, I realized I didn’t have a solution that would fix ALL of the issues. There was not a single recommendation I could make that would give agencies the extra help they need to get through this. Today, we are taking on new clients every day, continuing to build relationships with managed care contacts, and attempting to reassure agencies that we can and will get through to the next step. Knowledge is the best way to assist in all of these issues. Using the knowledge we have, my persistence to get the answers we need and by utilizing other people, like me, who are experts in their own area that are willing and able to do the same; we will get through this. We work hard every day as part of our commitment and dedication to helping agencies succeed in this time of uncertainty. So, although, there is not one answer that will fix these issues, and we will without doubt, lose some agencies reducing access to care, we will get through this one day at a time.